Spikeball! The great summer game! Play it with friends or family. It is easy to setup and put away, and easy to transport! 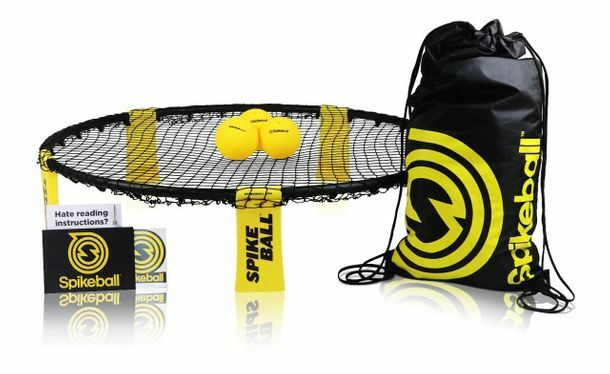 Kids and adults enjoy Spikeball on any surface indoor or out, including backyards, campgrounds, beaches, gym floors, you name it. The required hand eye coordination, agility, and footwork make roundnet a great cross-training game for crossfitters, tennis players, wrestlers, and other athletes. Also available in the larger rookie size! 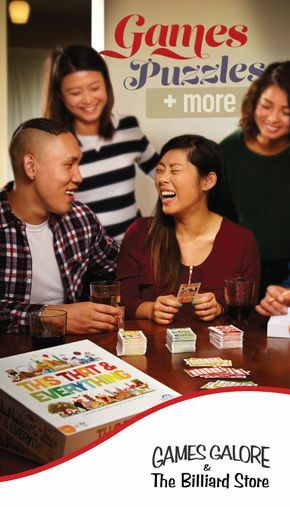 Nothing brings family and friends together quite like game night! So grab your favourite snacks and gather around the table with a board game from Games Galore & The Billiard Store. 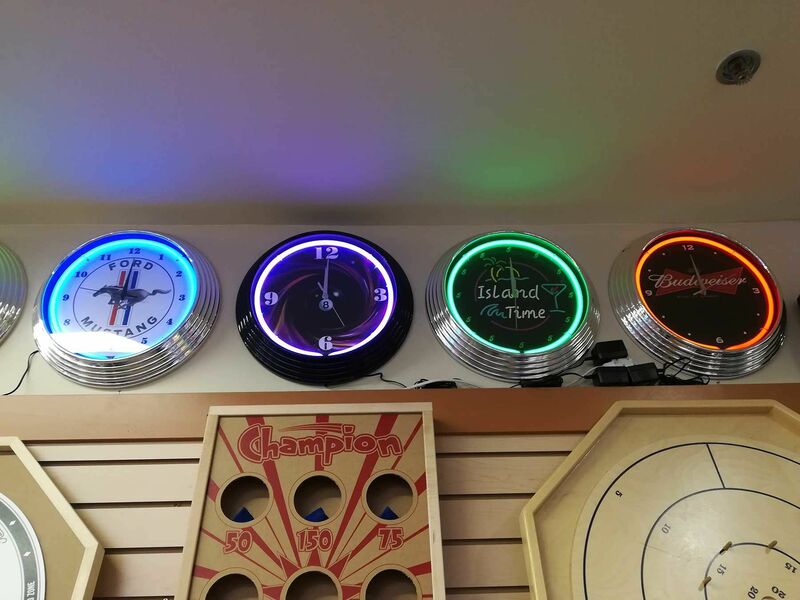 Now in Stock: Neon Clocks & Signs! 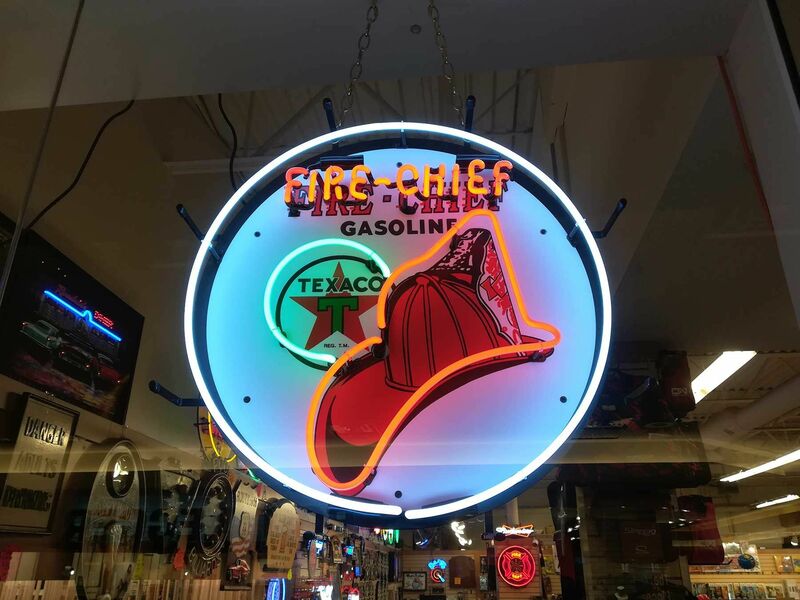 Come on down and see our selection of Neon Clocks and Signs including great brands such as Ford, Budweiser, and Coca-Cola! If there is a special style you're looking for come on in and see if we can help! 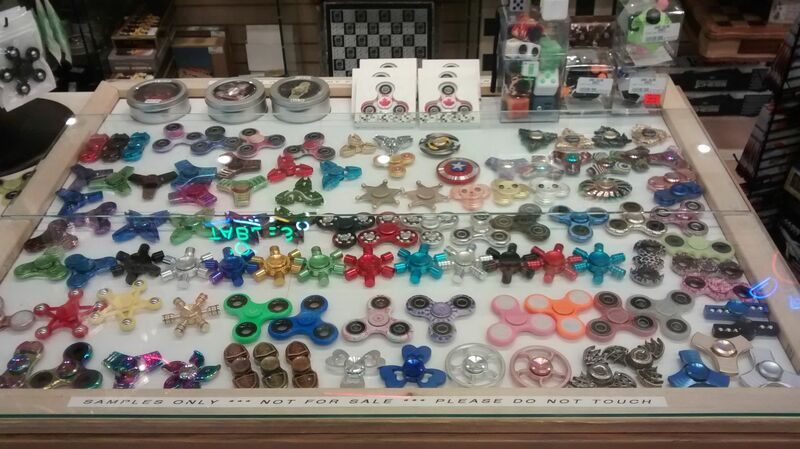 Great Selection of Fidget Spinners! 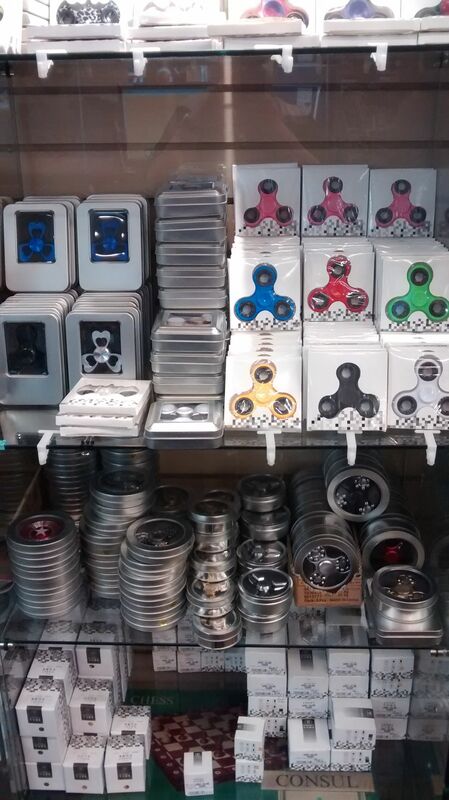 We have hundreds of Fidget Spinners in dozens of different styles and colours. 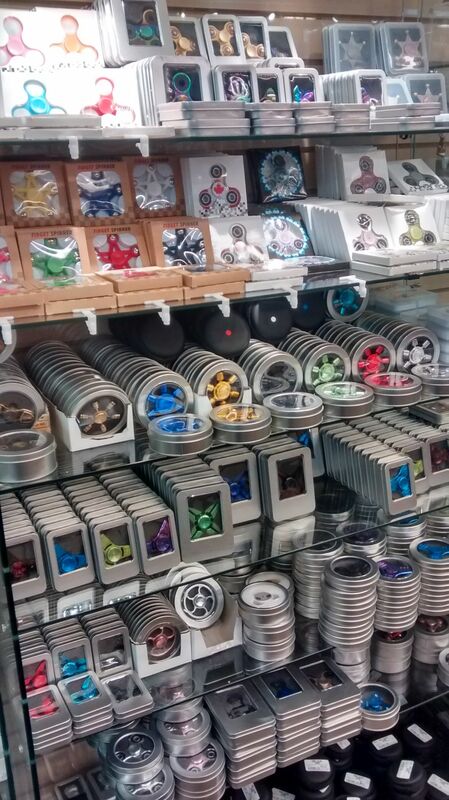 From the Basic Triple, to the Deluxe Aluminum and Brass Spinners, we’ve got them! If you have any questions regarding colour or availability, feel free to give us a call or just stop on by! The Fidget Cube has six sides with each side featuring something to fidget with: Flip, Glide, Click, Spin, Roll, and Breathe. 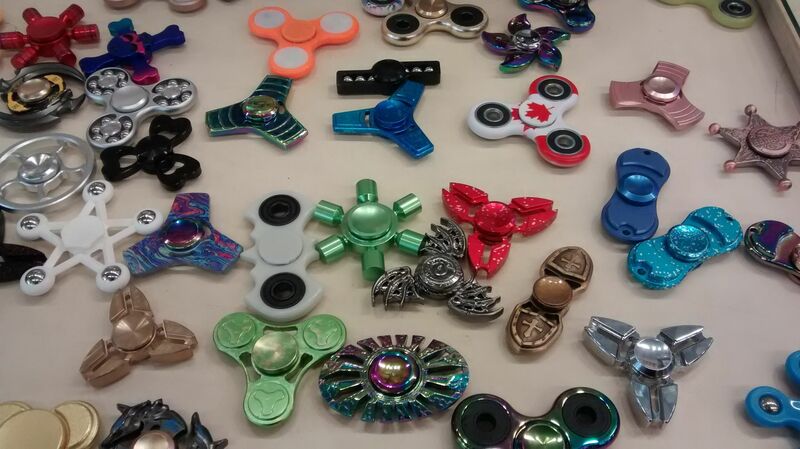 Another unusually addicting, high-quality desk toy designed for all ages to help you focus, hold the Fidget Spinner in one hand and use the other hand to spin it rapidly using small continuous strikes to keep it spinning indefinitely. Fidget at work, in class, and at home in style with Fidget Spinner. Just like the rest of your body, the brain needs to be worked out. 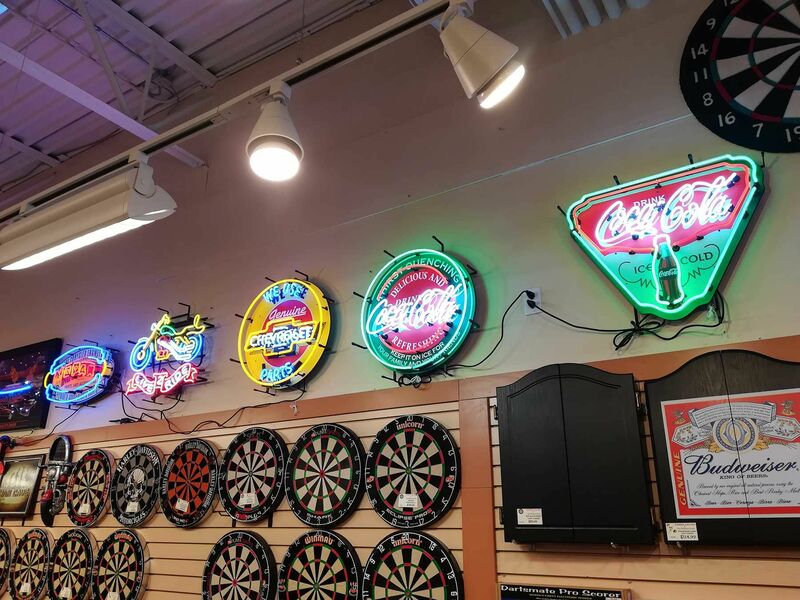 Exercise your mind or practice your aim with our many puzzles, darts and strategy games. By engaging in these activities, you can improve your precision, memory, problem solving skills and so much more. New Items in stock and coming every week till Christmas!